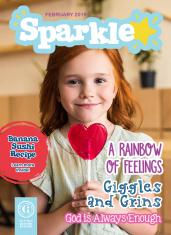 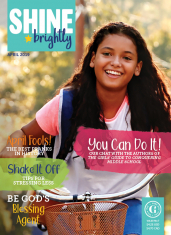 Friendships can be tough, and this special, double issue of SHINE directly addresses friendships and what it means to be a good friend. 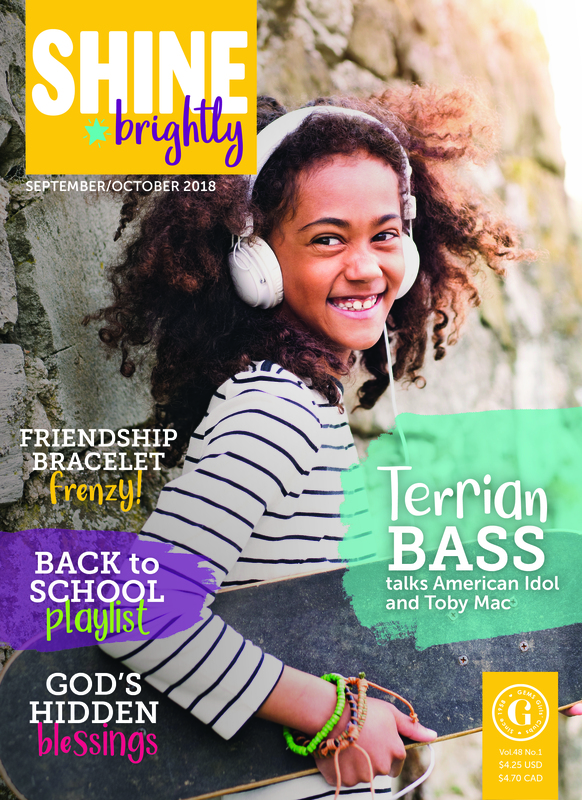 It also includes a great back-to-school playlist, tips for adding some style to old clothes, an exclusive interview with American Idol contestant Terrian Bass, and more! 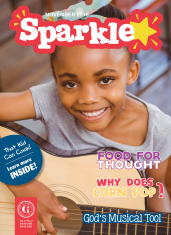 Featuring interview with Terrian Bass.